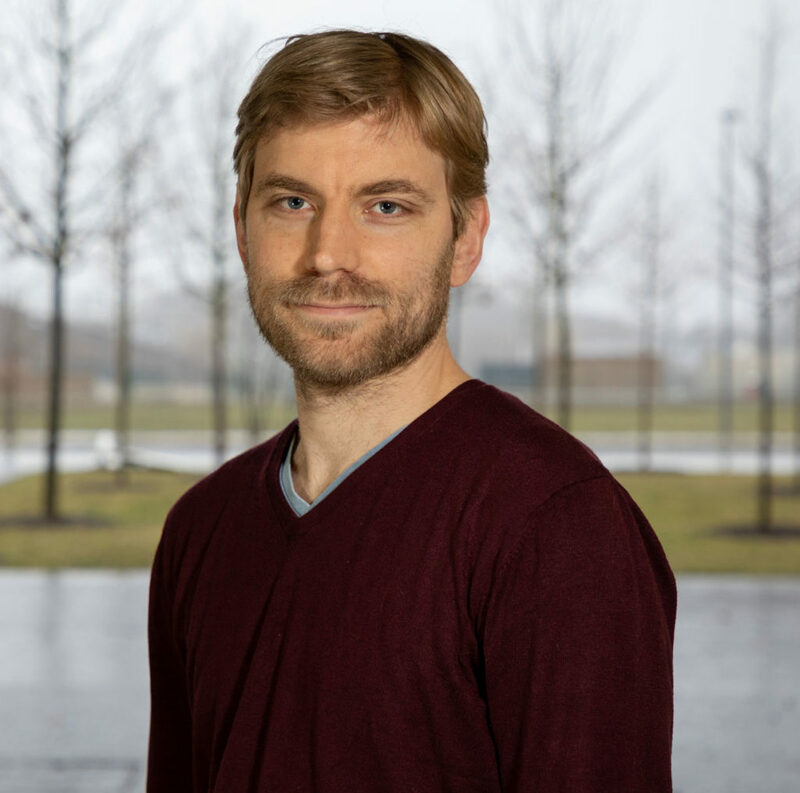 Postdoc Damien Brevers has a passion for studying self-control abilities in humans. 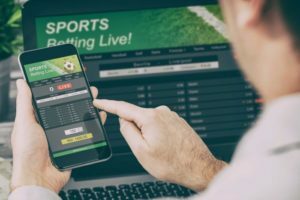 Having spent time in Belgium and the US building expertise in areas including clinical psychology, sport psychology and brain imaging, the Belgian national has just joined the University of Luxembourg and embarked on a project looking at gambling addiction in the age of online betting. “Tempting behaviours have never been as readily available, prevalent, easy to engage in, and difficult to resist as they are now,” says Damien Brevers, explaining that this can include interactions on social media, spending time on the Internet, playing videogames, and watching and betting on sports games. His project is a CORE Junior project under the supervision of Prof Joël Billieux at the University of Luxembourg’s Laboratory for the Study of Addictive and Compulsive Behaviors (ACB-Lab) in the Institute for Health and Behaviour. Damien’s efforts in translational work on proactive and reactive response inhibition is recognised by the research community, and has earned him with several awards at scientific conferences, as well as significant coverage in the media. “My field of research is crucial for determining how self-control processes unfold when exposed to repeated and continuous access to hedonic[i] content – ‘get’, ‘like’, ‘bet’, ‘match’, ‘rsvp’, ‘going’, ‘interested’. This dynamic also encompasses the implementation of healthy and advantageous habits, including pro environmental behaviors (e.g., zero waste habits). “Indeed, self-control could be biased by humans’ contemporary access to temptation, that is, patterns that strictly value the ‘here and now’ and disregard or marginalize future consequences. “As a researcher, you act as a key actor for building new knowledge on up-to-date topics susceptible to have societal impact. I enjoy the combination of rigor, creativity and transparency that characterizes every step of the scientific process – from the elaboration of your hypothesis, the design of your experiment, to the optimal communication and sharing of your research findings,” Damien says. Being a researcher has enabled him to follow his deep interest in understanding and studying self-control in humans – our capacity to resist short-term temptation in order to reach long-term goals, and is excited about the many research avenues this opens. “In addition to being a top-level institution with good local and global connections, I also have the chance to work with Prof. Joël Billieux who is an internationally renowned expert in the field of addiction and clinical psychology. I feel thus extremely thankful to being able to participate in the forthcoming research progress in the field of psychology and neurosciences at the University of Luxembourg. After completing his Masters in Clinical Psychology, followed by a Post-Master Certificate in Sport Psychology, Damien was awarded a sought-after Aspirant grant from the Belgian F.R.S.-FNRS, which enabled him to embark on a PhD examining key neurocognitive processes – such as inhibitory control and decision-making – involved in the development and maintenance of gambling disorder. Expanding his expertise in brain imaging research, Damien then spent three years as a Postdoc in the US, where a focus was put on proactive and reactive motor response inhibition processes in gambling disorder, before earning another FNRS grant to study behavioural and neural markers involved in the formation of psychopathological states – e.g. addiction – and peak performance – e.g. elite sport. Before setting his sights on Luxembourg, Damien spent time as an invited lecturer in Sport Psychology as well as a Clinical Psychologist and Sports Psychologist. [i] Hedonism is a school of thought that argues that the pursuit of pleasure and intrinsic goods are the primary or most important goals of human life.